Garantie de 10 ans si vous enregistrez votre micro en ligne (www.rodemic.com/warranty). D’une fabrication à toute épreuve et doté d’une puissante capsule néodyme, le micro dynamique de scène RØDE M1 est conçu pour offrir des services irréprochables, concert après concert. Nous sommes tellement convaincus de sa longévité, que nous offrons une garantie à vie si vous enregistrez votre micro sur le site. Le corps ergonomique et tout en métal du M1 tient parfaitement dans la main. Robuste et fiable, il est parfaitement équilibré sans être lourd et les bruits de maniement sont pratiquement éliminés grâce à la conception interne du micro. Restituant un son chaud et d’une définition incroyable pour un micro dynamique, le M1 se distingue par une clarté fluide présentant chaque voix sous son meilleur jour. La directivité cardioïde stricte minimise la captation de bruits de fond et la génération de larsen. 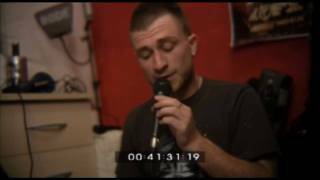 Connu pour être l’un des meilleurs micros de chant live, le M1 peut tout aussi bien capter des amplis de guitare, des grosses caisses, des caisses claires, des toms et des percussions. 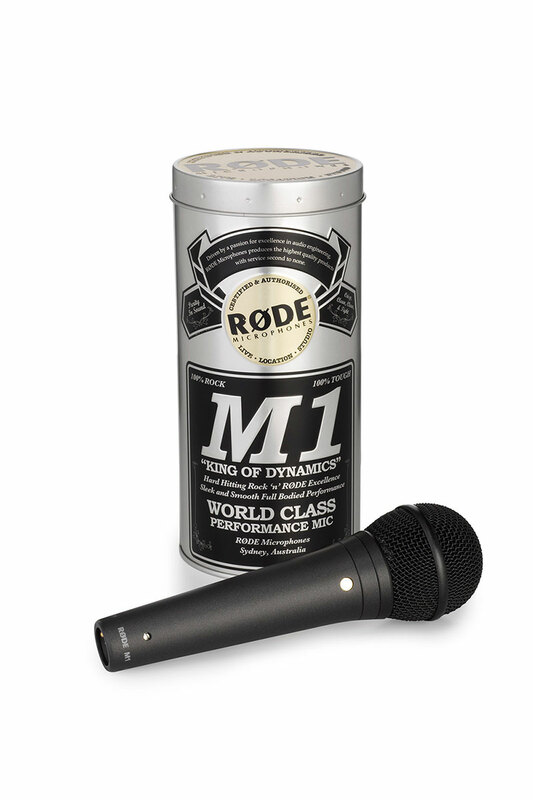 The mic is built like the proverbial brick outhouse and with full heavy metal jacket construction...a lifetime warranty with the M1 must be seen as a major plus; I certainly can't think of another manufacturer that offers a similar level of backup... 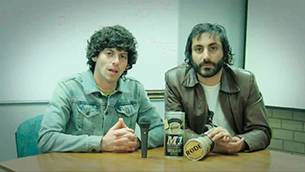 I really like the RØDE M1... it took my weedy voice and made it 100% Rock n' Roll!!! The tonal characteristics of the RØDE M1 should give good results with the majority of both male and female vocalists... 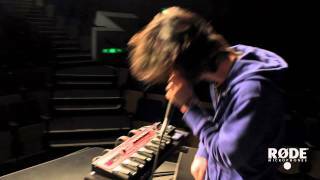 If you like the idea of studio-quality live vocals then it's a great little mic... 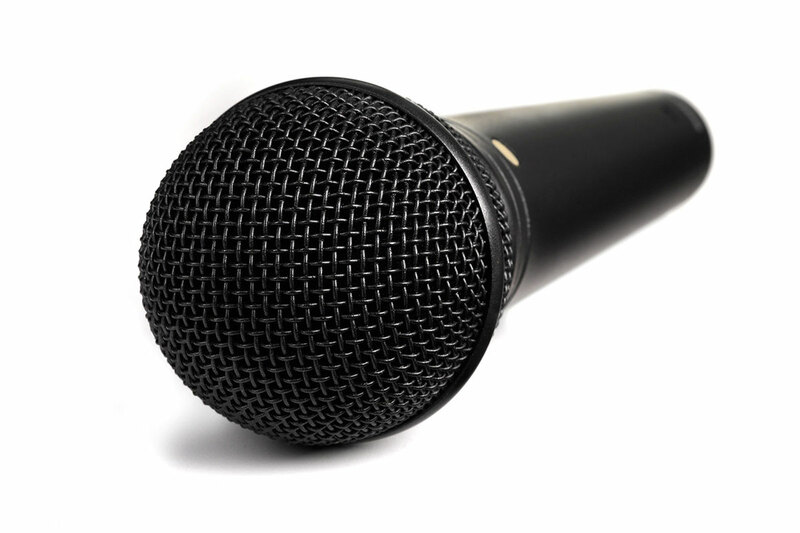 It's built to last and has a more open-sounding high end than most dynamic mics. 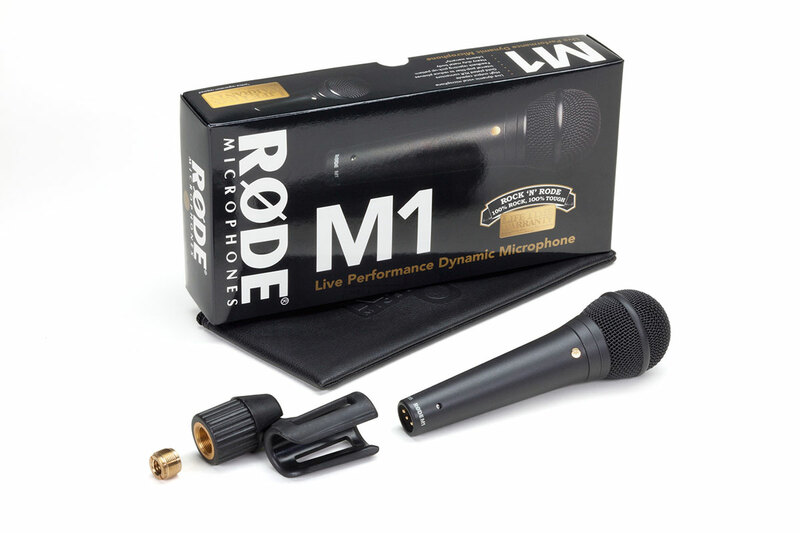 With the M1, Rode has brought what amounts to a very solid addition into the already somewhat crowded live microphone arena. Their years of experience building top-notch yet within reach studio microphones has led them to create a live vocal mic that not only approaches condenser studio-like quality in sound but is built to withstand ridiculous amounts of abuse. I have a feeling a lot of these will be going strong well after the grill has crusted over with nasty green growth. While the RØDE M1 is extremely well built you can be sure that you don't get a whole lot of unnecessary weight (or lack thereof in some cases) that is involved with a lot of other stage microphones. 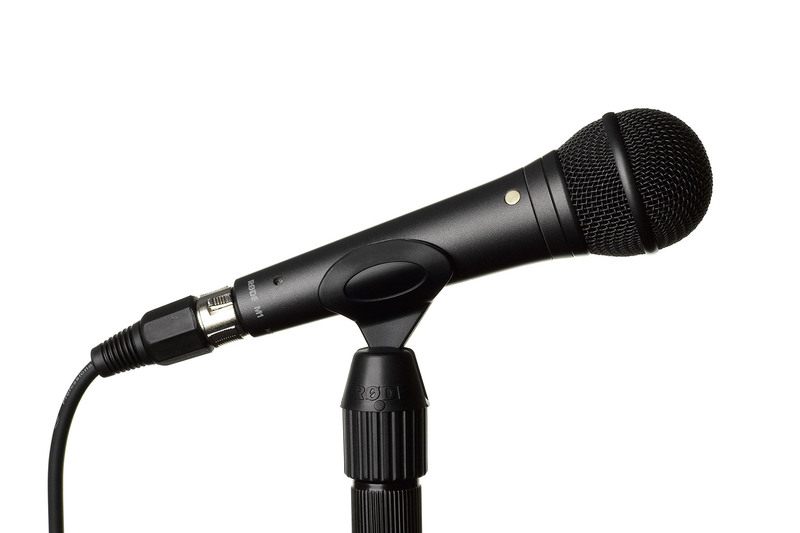 Just by placing the ergonomically tapered microphone and its included accessories such as the stand mount and thread adaptor in your hands, not only will you be overly satisfied with how comfortable they are to hold but their durability will become increasingly evident too. 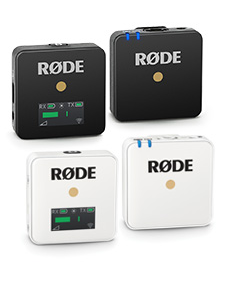 You simply cannot look past the build quality of any RØDE product. The M1 provides a punch similar to what you could imagine the M1 Carbine Rifle would if it could be directly converted to a microphone. Its sound quality is much clearer and more dynamically detailed than any other microphone within its class, especially considering the price tag. Its high output volume, cardioid pickup pattern (to reduce feedback) and gold plated XLR connectors just further push this microphone up higher on its plinth. 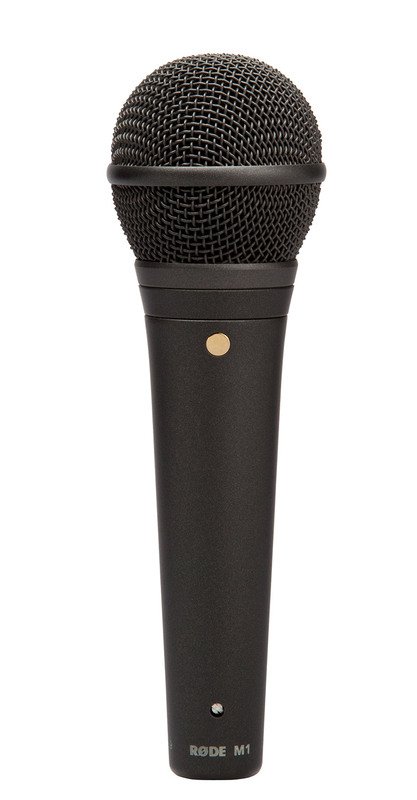 There is only one way to describe this microphone as a whole if you are willing to compare it to a microphone that is familiar to us all... the SM58 killer. 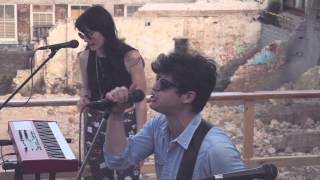 They're sensitive enough for grand piano, plenty robust for drums also, and by far excels on vocals. 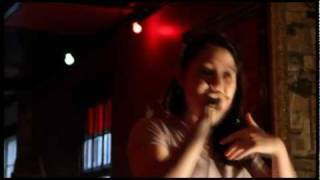 I will never use another live vocal mic now that I have several M1s. I've been trying the M1 myself, and are surely convinced that there is absolutely no question about the quality and differences between the M1 and for example the SM58/Beta58. 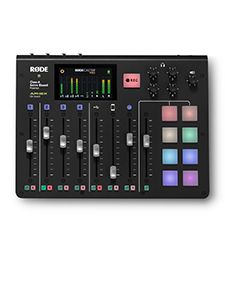 Just like the RØDE M2, the M1 has a very robust and powerful output, not to mention the sound of the thing. It has much more detail, more high tones, and more power in the low-end region of my voice than an SM58 or Beta58. I would absolutely recommend everyone trying an M1. Naturally as soon as I got mine home I put it through its paces predominantly on the drum kit A/Bing it with a 57 and a drum mic pack tom clip mic. The M1 killed in all regards. Both my drummer and I were unanimous that it had such a fuller punchier sound then the 57 on snare and on toms it really shone. Best mic I have heard on toms so far. The smooth character of the mic and the subtle low end boost it seems to have just gave the toms so much body but did not detract at all from the nice snap of the skin. 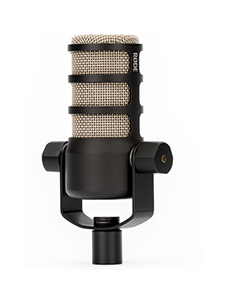 The RØDE M1 is essentially a Shure SM58 with a new lease on life. The clarity was better. Great warmth. The off-axis sound was great. It looks and feels good. I bought it.